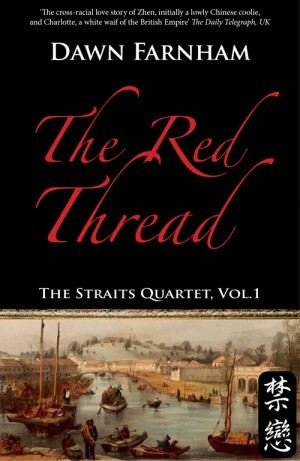 This is the true story of a long-vanished Singapore and the dangerous carnival known as Bugis Street. After four years of romping around West Africa and the Brazilian Amazon, James Eckardt cut a raffish figure as he stepped off a sailboat at Clifford Pier in Singapore on March 30, 1975, en route from Manila to Jakarta. 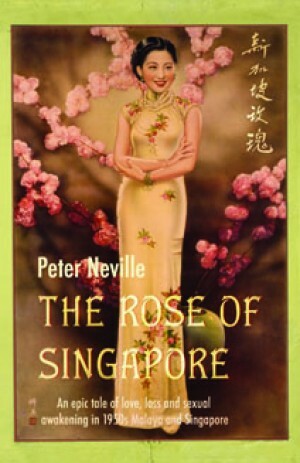 Little did he know that he would become enchanted by a fun-loving Singaporean nymph named Milly who would take him in hand to explore the exotic wonders of her city. 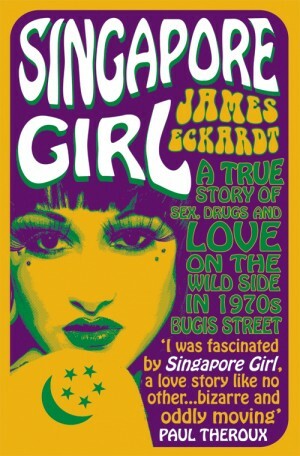 The fun would turn into hopeless love, one Eckardt would desperately chronicle in a 36-hour, drug-laced writing spree and entitle “Singapore Girl”. The yellowing carbon copy would sit in an envelope for thirty years as the author went on to become Thailand's most famous expat writer. 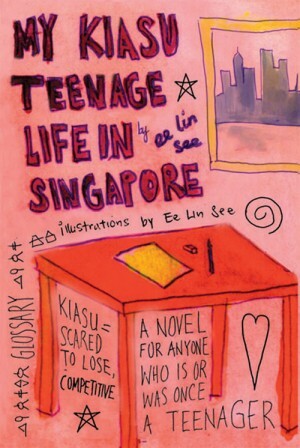 And then in 2004, an email arrived that would lead Eckardt to discover what had happened to the Singapore girl, who, at the time he had loved her, had not technically been female.